Do you own gold rings that you've become tired of? Perhaps they're now out of style, scratched or damaged, or maybe you've just moved on and want a refreshing change. 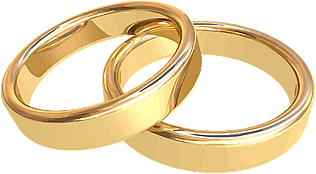 We at Gold Buyers Brisbane will purchase your gold rings at leading market rates, regardless of condition. We pay solely on the gold content alone, which means you get instant cash for your gold, at leading market rates. For more information regarding this, or to make a booking to sell your gold rings and any other gold items you may want to trade, please contact us now.